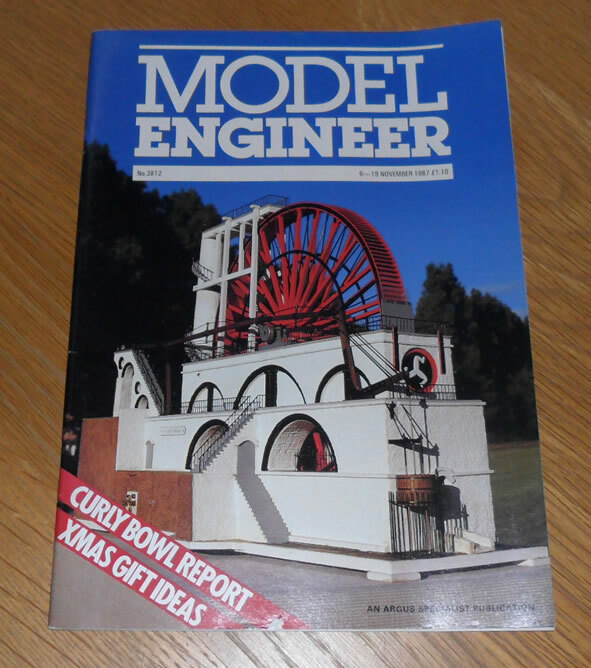 Vol 159 #3812 6th November 1987 of the British Magazine, Model Engineer. Features in this issue includes the Ruston Tractor (part 8), machining cylinders, Jinty, the 5in gauge LMS class 3F (part 12), a compound marine steam plant, joining bandsaw blades and many other articles and features. We will ship worldwide..UK postage is only £1, Europe is £3, America and Canada £5..all other Countries please email for a quote.